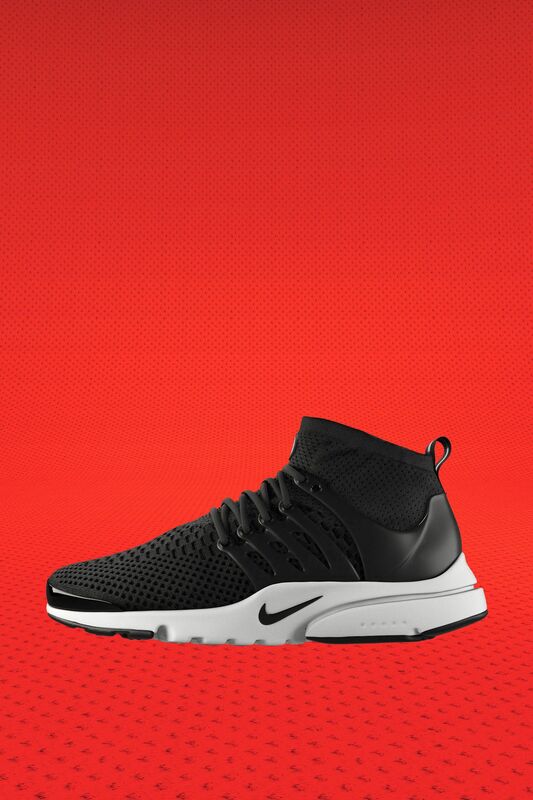 The 2000 icon is re-mastered for every day with an innovative Nike Flyknit upper. 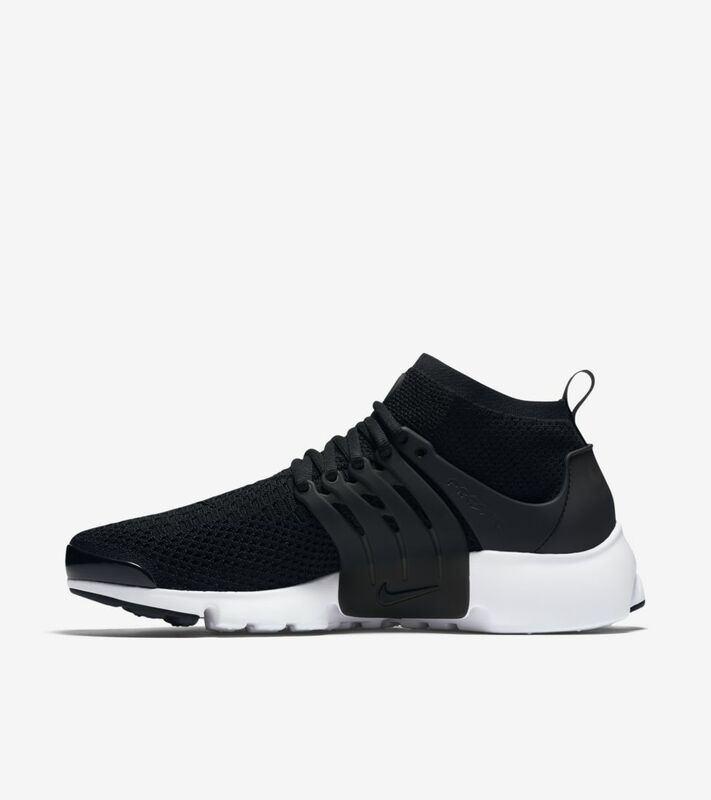 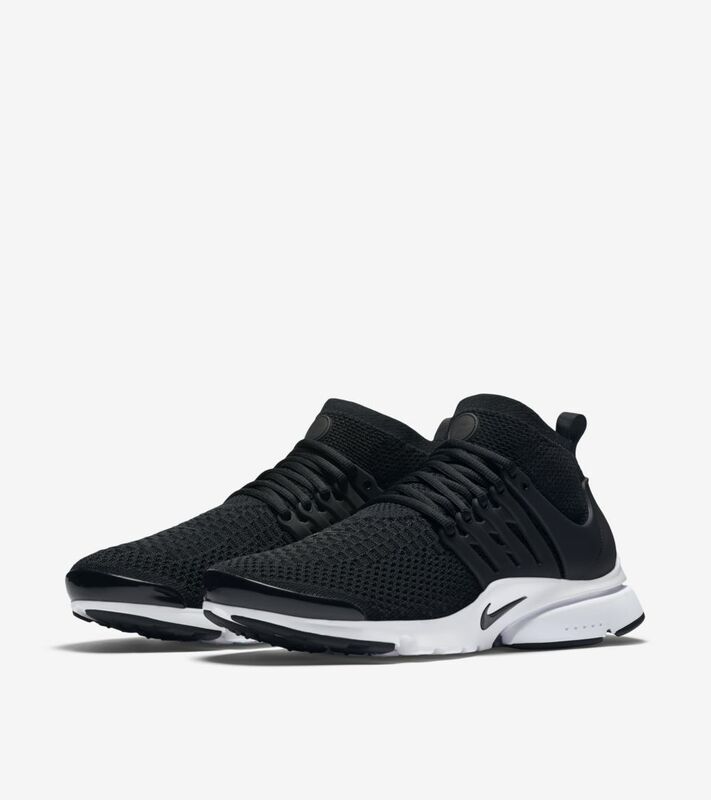 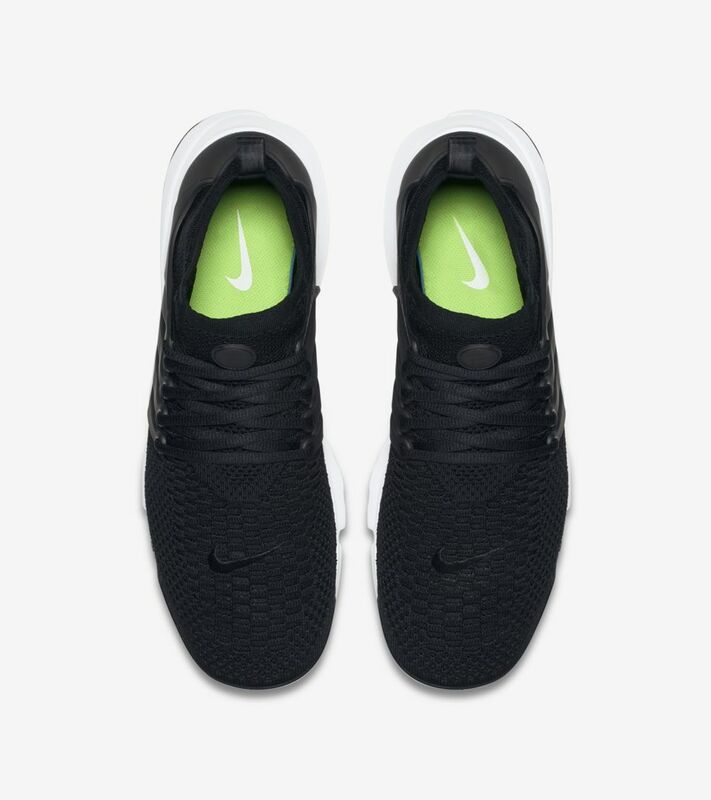 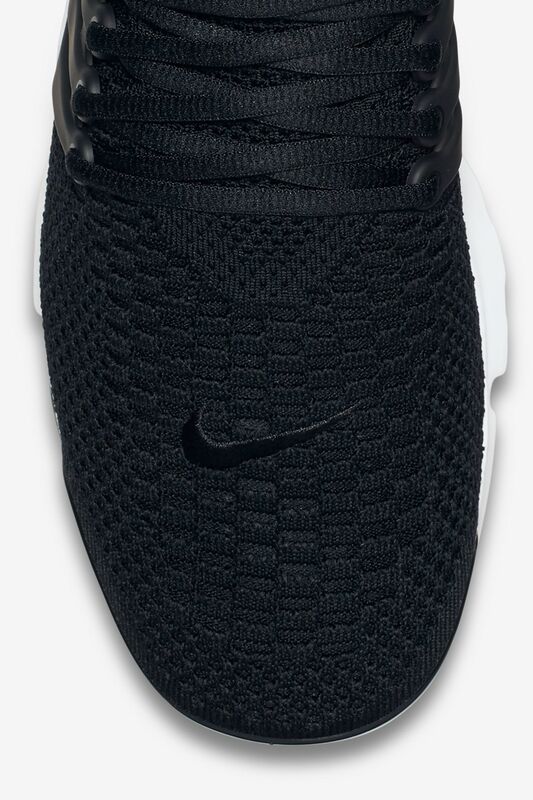 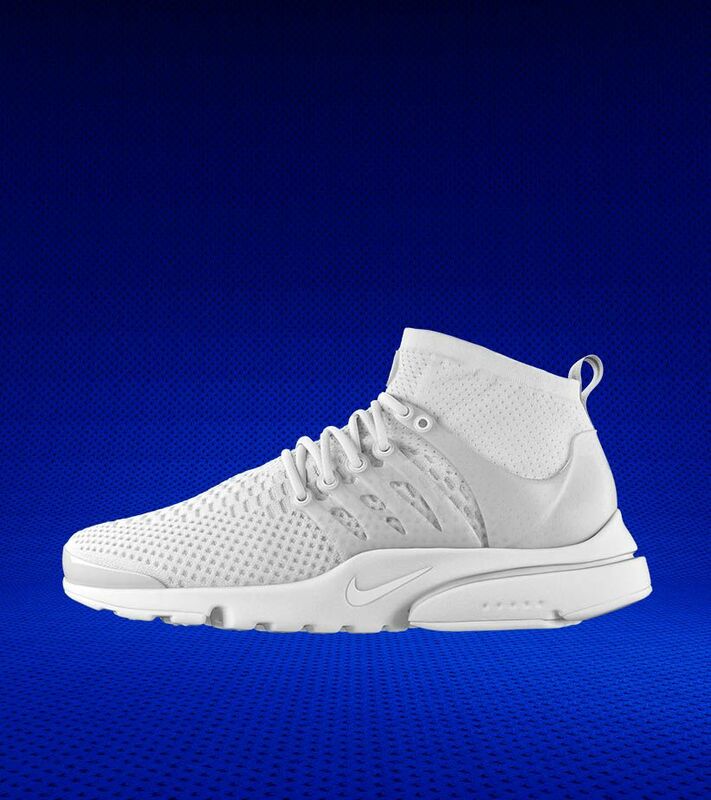 Now lighter than ever, the Air Presto Ultra Flyknit couples a woven upper with a cored-out Nike Ultra sole. 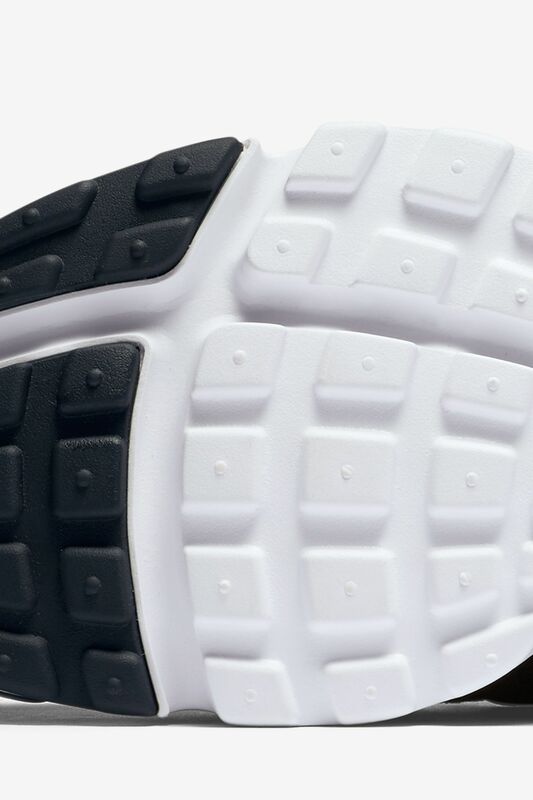 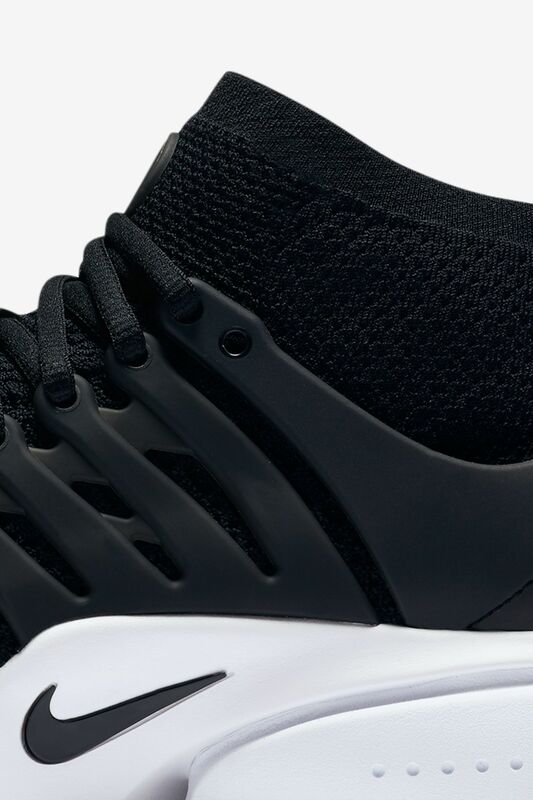 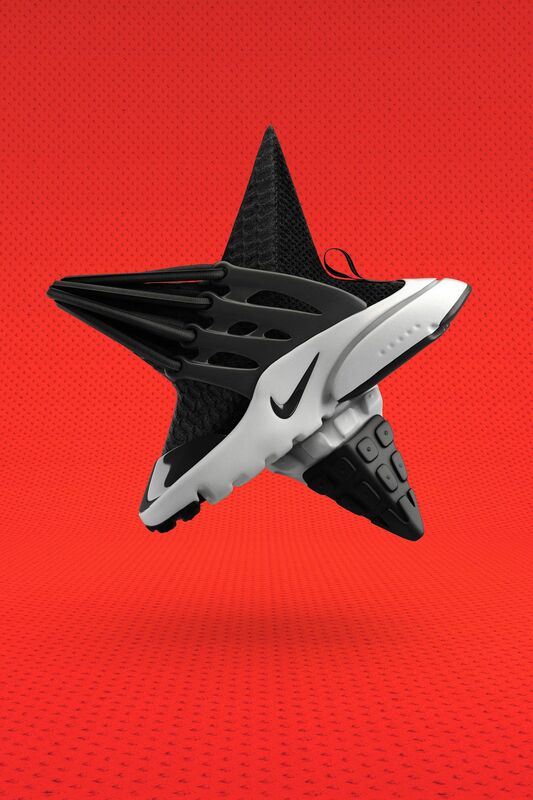 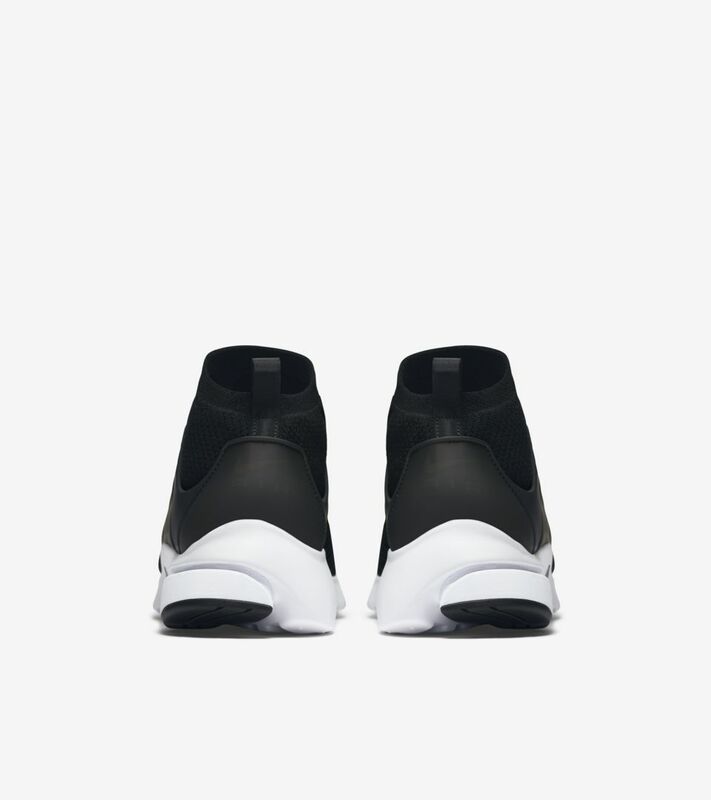 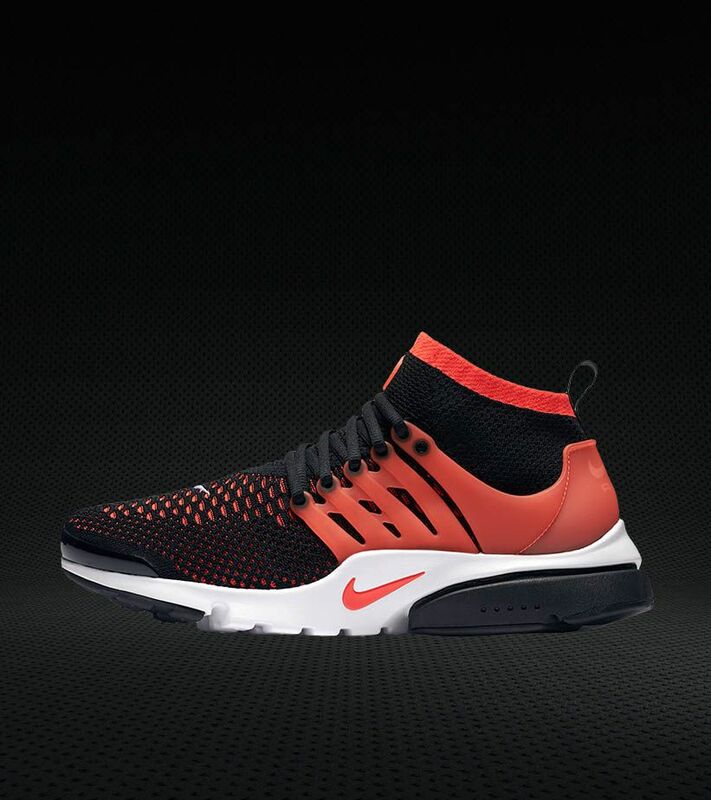 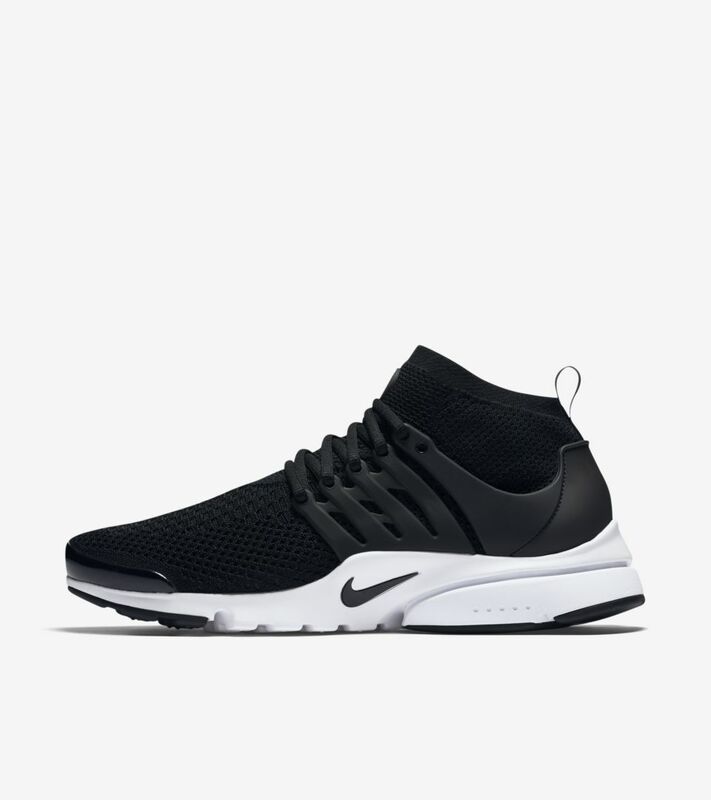 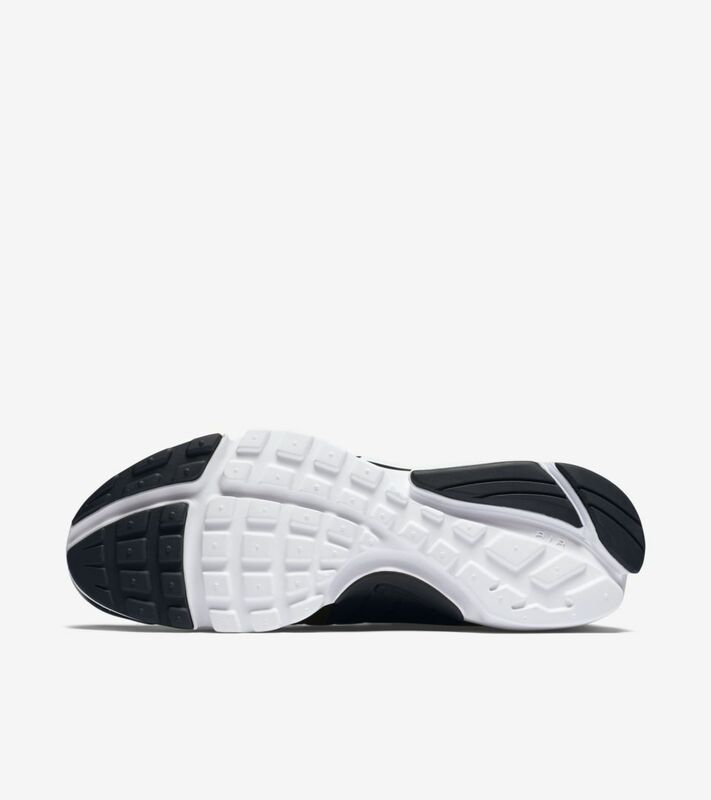 The new take on the running icon is outfitted in versatile fashion with a black and white colorway.